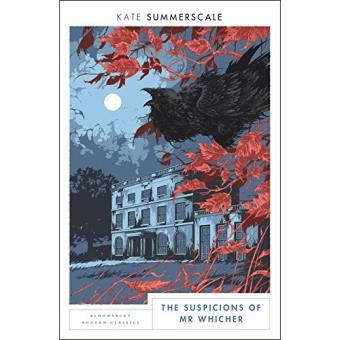 On a summer's morning in 1860, the Kent family awakes in their elegant Wiltshire home to a terrible discovery; their youngest son has been brutally murdered. When celebrated detective Jack Whicher is summoned from Scotland Yard he faces the unenviable task of identifying the killer - when the grieving family are the suspects. The original Victorian whodunnit, the murder and its investigation provoked national hysteria at the thought of what might be festering behind the locked doors of respectable homes - scheming servants, rebellious children, insanity, jealousy, loneliness and loathing.